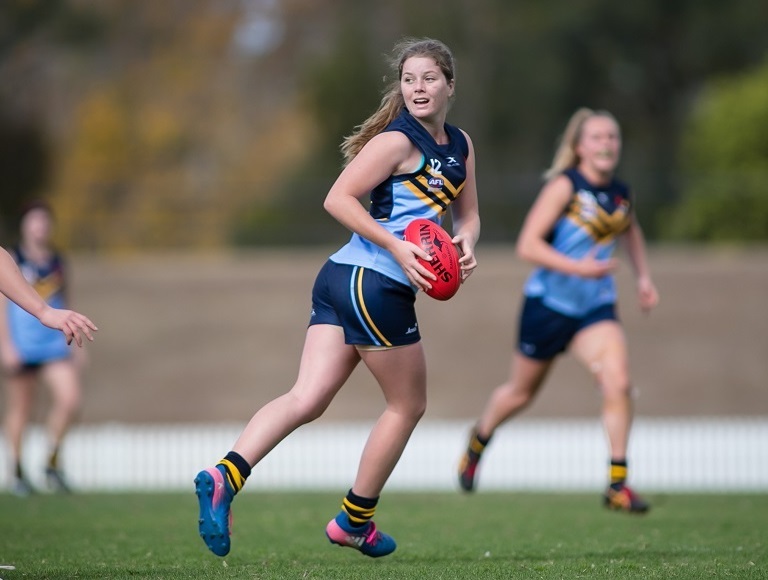 The AFL has announced the 2019 NAB AFL Women’s Academy squad with the Grafton Tigers’ Lilly Doyle one of three NSW/ACT players selected. Forty-eight players from across the country have been named in the third intake of the Academy, which features a two tier program. Lilly has been selected in the Level Two squad which is the top level of the program, designed for athletes that are likely to be considered for the AFLW draft within the next 12 months. This caps a great year for Lilly who was selected in the NSW/ACT Youth Girls team for the second successive year. 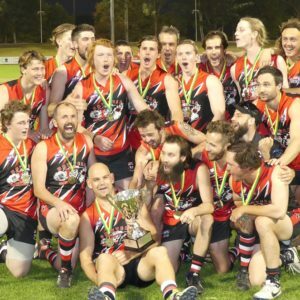 The team played two matches against Tasmania, winning both convincingly with Lilly as the team’s leading goal kicker, earning her selection in the Eastern Allies (combined NSW/ACT and Tasmania). 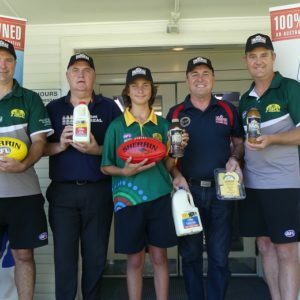 The Allies competed at the National Championships where Lilly’s performances in the team’s three matches caught the attention of the AFLW Academy Advisory Group which features representatives of AFL staff and AFLW clubs. AFL NSW/ACT Female Talent Manager, Ash Moeller says that selection in the NAB AFL Women’s Academy is due recognition for Lilly’s efforts. Last month Brianna McFarlane (Yamba) was signed by the Brisbane Lions AFLW team as an other sport rookie. With Georgia Breward (Lawrence) recently resuming running following a knee reconstruction the Clarence Valley could soon have three locals plying their trade in the AFLW competition.